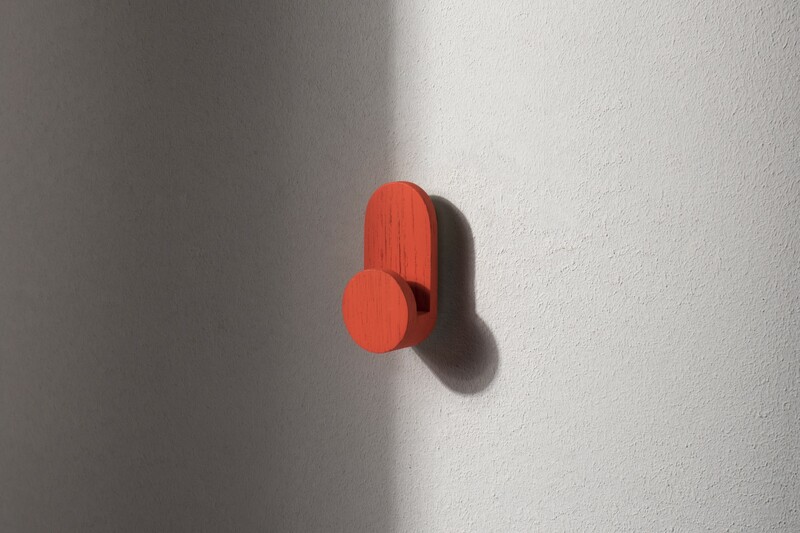 Hakan is a wall mounted hook for a range of items. 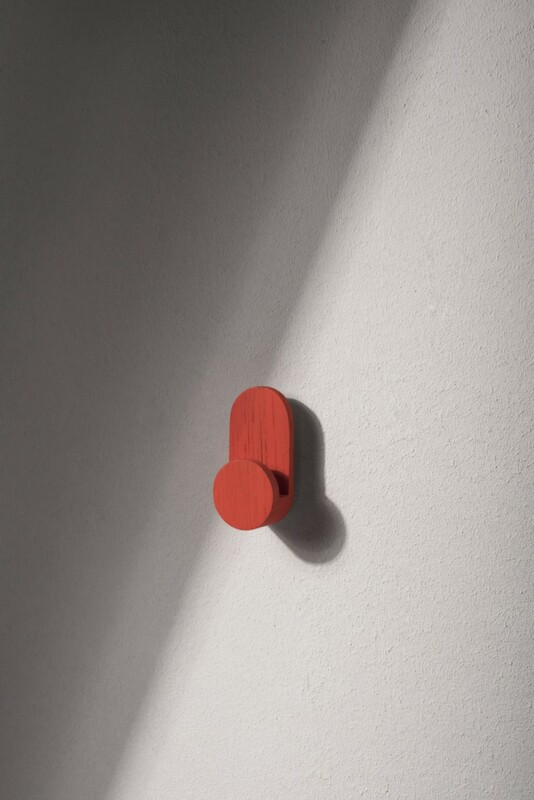 The simple and graphical design looks like a flag showing you where to hang your stuff. 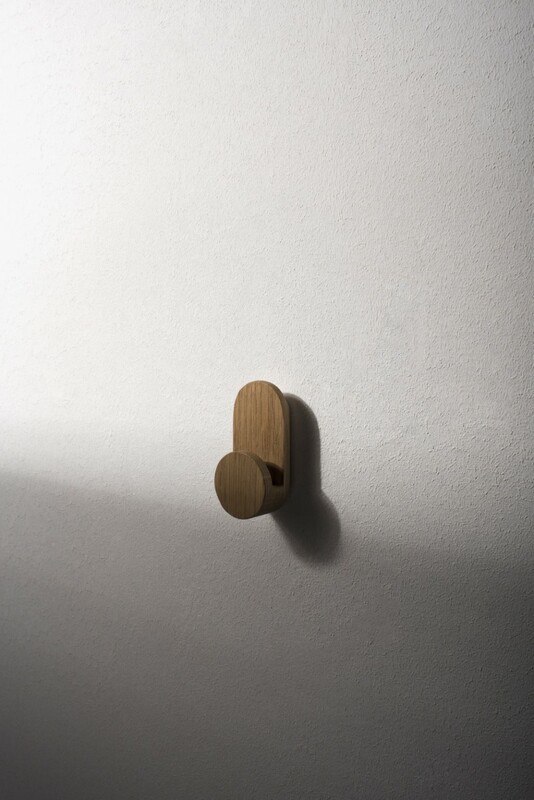 The hooks are cnc-cutted out of solid oak.